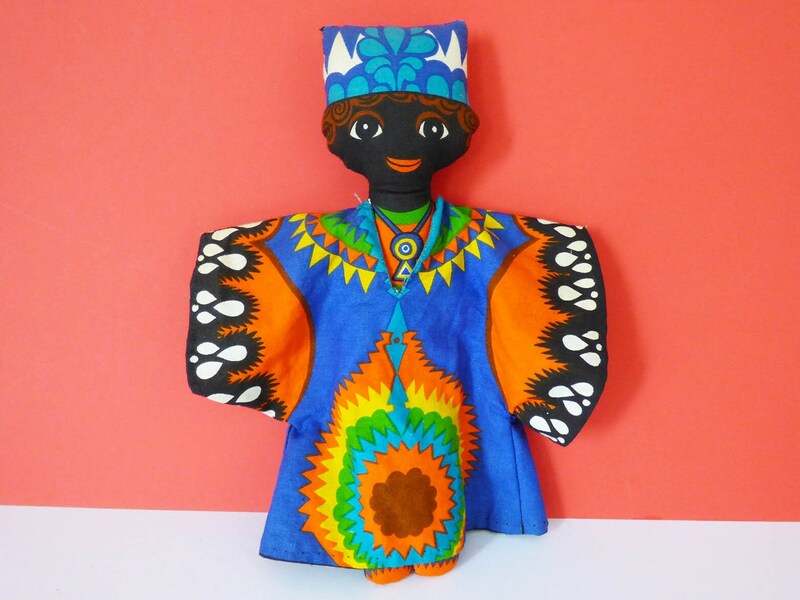 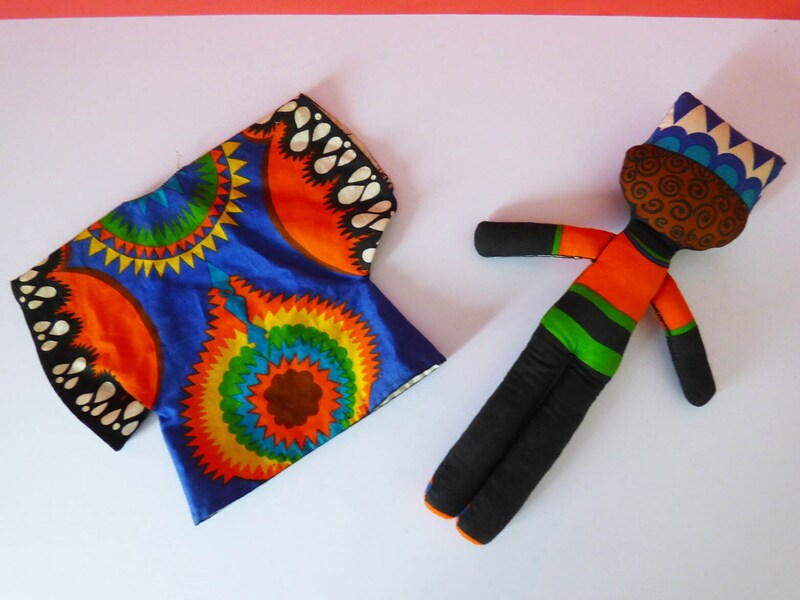 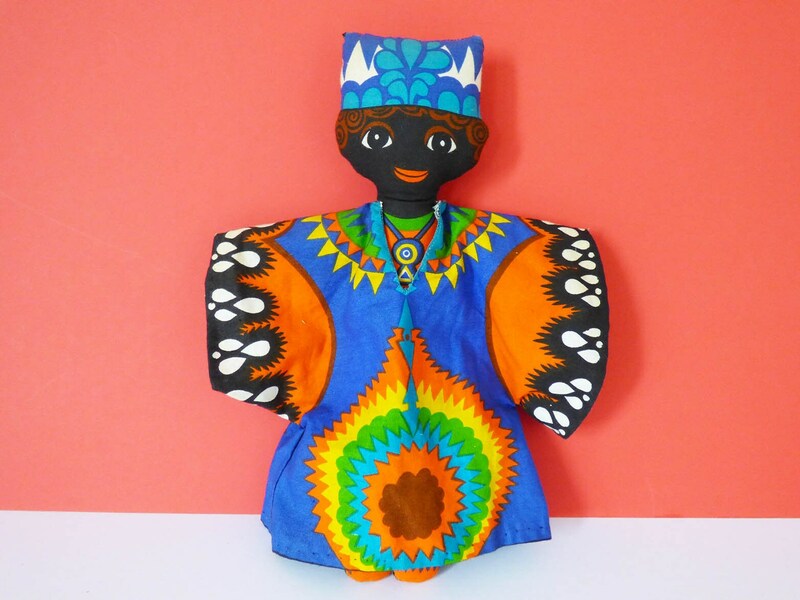 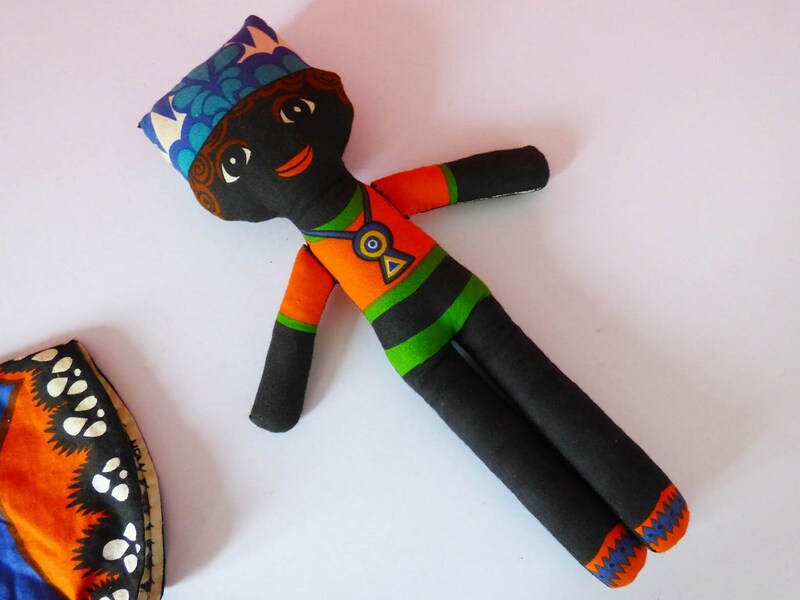 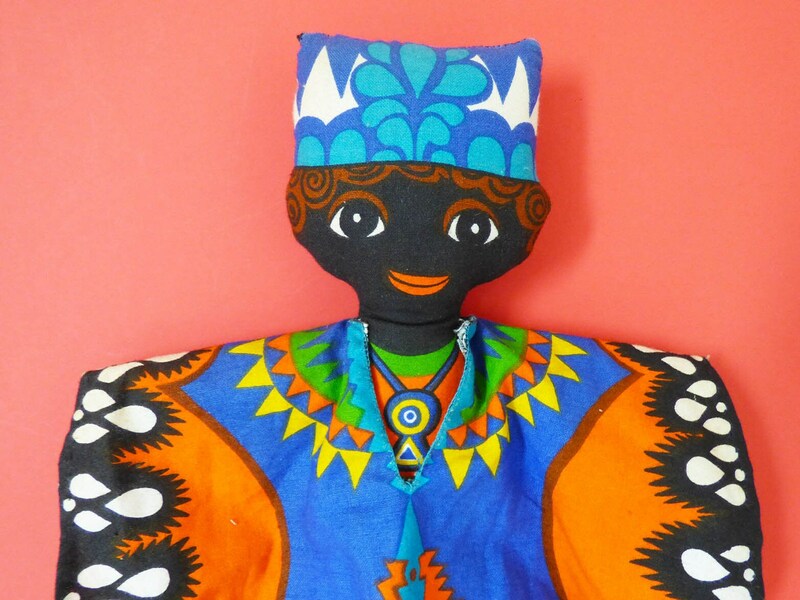 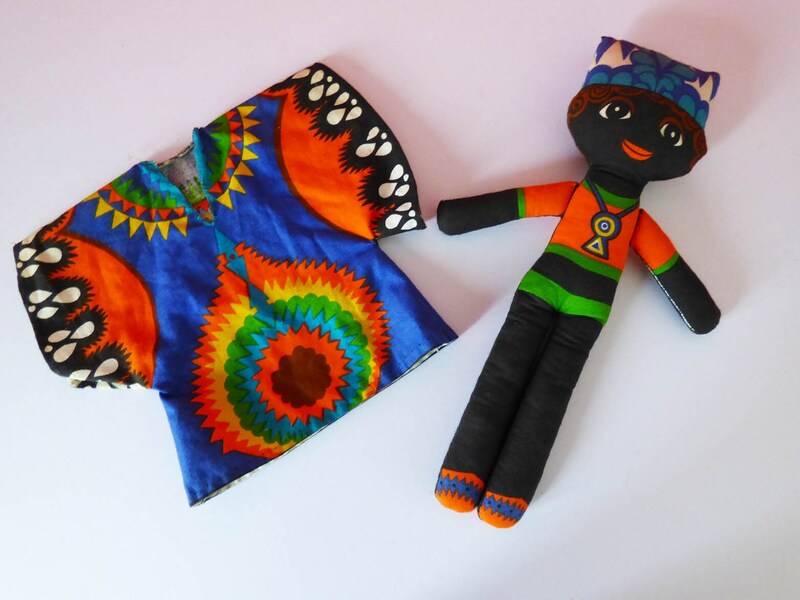 Amazing vintage printed cloth doll, with traditional kaftan dress, produced from cotton cloth, designed by Belinda Lyon as part of a range of Cut and sew yourself toys in which she produced dolls from many of the countries of the world all in traditional dress, from Inuits to Mexicans. 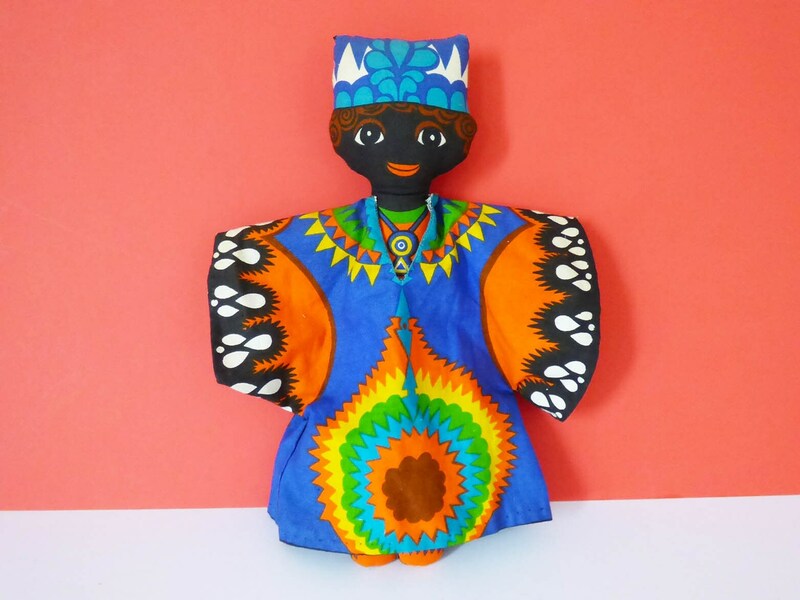 This doll is in good condition, although originally it was hand sewn, so you may want to check the seams before handing it to a small child. 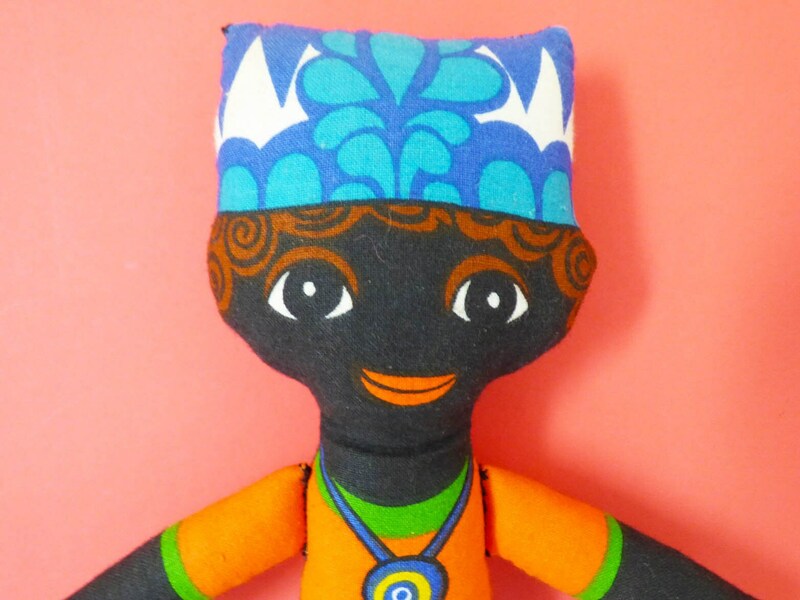 I think he would make a great friend for someone, its also quite nice to see a boy doll for a change.